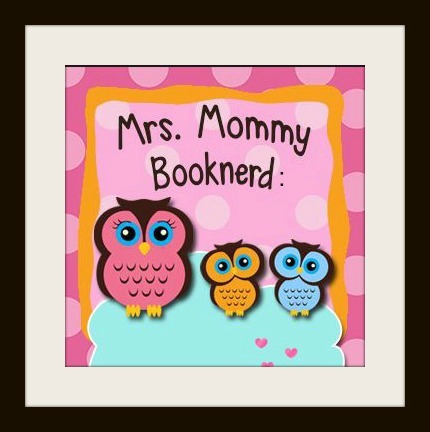 Related subjects include: book club recommendations, dating advice, women’s friendship and sisterhood, humorous fiction, women’s fiction, chick lit romantic comedy, rom com, funny romance. 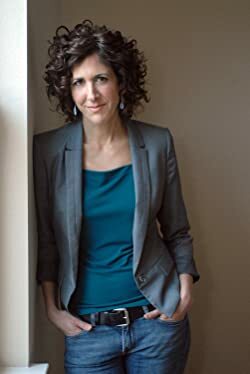 Phoebe Fox is the author of the Breakup Doctor series, and has been a contributor and regular columnist for a number of national, regional, and local publications (she currently writes about relationships for the Huffington Post and She Knows). She has been a movie, theater, and book reviewer; a screenwriter; and has even been known to help with homework revisions for nieces and nephews. She lives in Austin, Texas, with her husband and two excellent dogs. Fox really has gained her place in my favorite authors spot! She writes with such honestly, that one cannot help up be moved, entertained and forced to think about life in a variety of ways. Fox has written, yet another, hit! I have gobbled up the first two books in the series and was biting at the bit to read the third. I have to be honest and say that I read it in about 2 days. I may have neglected things that needed to be done at home so I could finish. 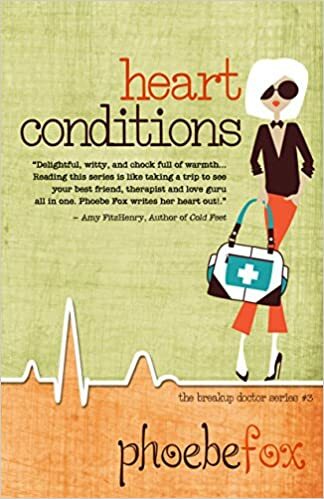 There is just so much charm, humor, honesty about love, breakups, friendships and living life within the pages of Heart Conditions. One does not have to read the books in order, but they all should be read because the are FANTASTIC!!! P.S. Go grab The Breakup Doctor for .99 while it is on sale! You will not regret it!!! The continue reading the series! You will thank me for the recommendation!! !